Theo Rigby Films | iNation Media | One Nation. Many Stories. What's Yours? Sign up for the inationmedia.com newsletter and stay up to date on Theo Rigby's new immigration projects and screenings of his work. Two powerful short films that explore contemporary immigration issues in the U.S., The Caretaker and The Mayor are intimate portraits of relationships between recent immigrants, and those who came to the U.S. generations ago. The Caretaker is a short film about the relationship between an immigrant caretaker and an elderly woman in the last months of her life. Joesy, a Fijian immigrant, works long hours providing live-in care for 95-year-old Haru Tsurumoto. Through intimate and quiet scenes, we explore Joesy’s complex relationship with Haru. The two respect one another, because at different times, both have felt like outsiders in the U.S. – Joesy as an undocumented immigrant who fears she could be sent back to Fiji, and Haru as a Japanese American who was sent to the internment camps during World War II. 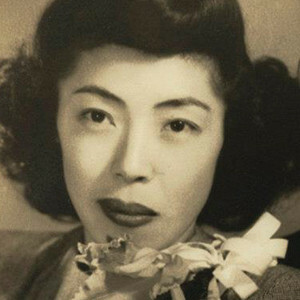 Haru was born in Sonoma County, California, to Japanese immigrant parents. 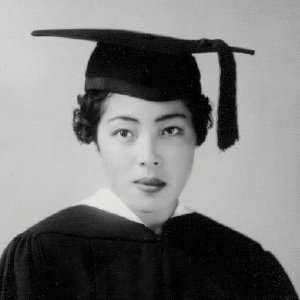 During WWII, anti-Japanese fervor spread across the U.S. and Haru was sent to an internment camp in Poston, AZ, for three years. The Mayor is an intimate portrait of a small-town Southern Republican Mayor and his profound and unexpected connection to a mixed-status family of Mexican immigrants. 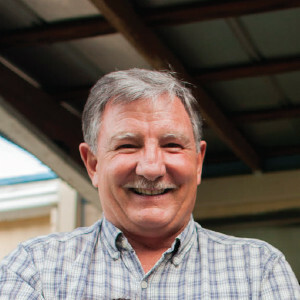 Paul Bridges, the conservative Republican Mayor of Uvalda, Georgia, speaks fluent Spanish and is integrally connected to the Latino immigrant community in his town. Bridges has been a major part of the Hernandez family’s life for over a decade and many of the members of the family are undocumented. 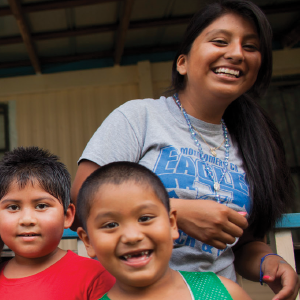 After the State of Georgia adopts harsh anti-immigrant laws that make it a criminal act to drive or house undocumented people, Mayor Bridges stands up for his community and the Hernandez family both at home, and on the National stage. This 60-page discussion guide has warm-up activities, discussion questions, and worksheets for both The Caretaker and The Mayor. Also included are activities to create a safe space with your students, address stereotypes and media bias around immigration issues, as well as a guide of how to create and share personal immigrant narratives on the Immigrant Nation story hub. 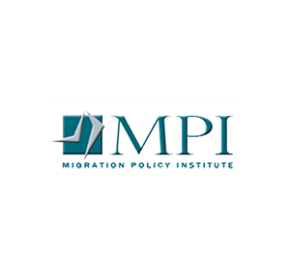 The Migration Policy Institute (MPI) is an independent, non-partisan, non-profit think tank dedicated to the study of the movement of people worldwide. The Immigrant Nation online story hub is a powerful tool that enables you and your community to create and share personal immigrant narratives in a new and dynamic way. 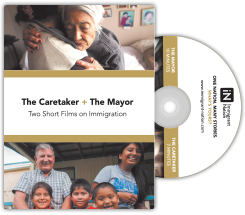 The Caretaker + The Mayor: Two short films on Immigration in the U.S. is being distributed on DVD through New Day Films, an educational distributor that has been providing high-quality social issue films for over 40 years to Universities and Colleges. 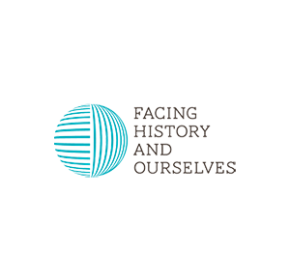 These powerful short films are being used in classrooms focusing on: Immigration and Border Studies, Latin American Studies, Gerontology, Human Rights, American Studies, Sociology, Anthropology, Psychology, Law, and more. The DVD has Spanish Subtitles, Closed Captions, and both short films, The Mayor and The Caretaker. 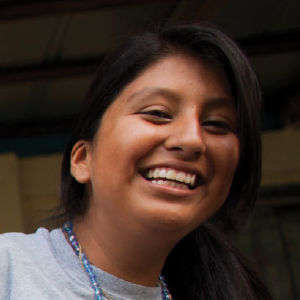 The films come with a free educators guide that is full of activities, questions, and framework for guiding conversations around the complex issues the films tackle, just scroll up and download the guide! 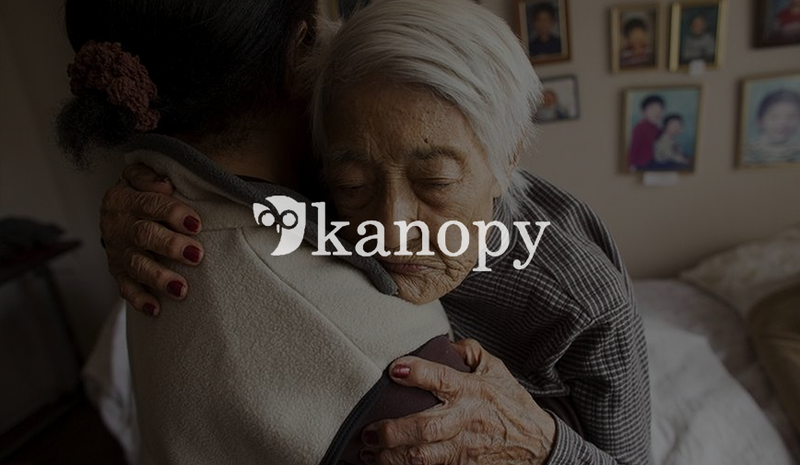 Easily stream The Caretaker + The Mayor to your University, College, or organization through Kanopy Streaming. Purchase a one or three year license to stream the film to your students in high-definition and share the film across your academic community in just a few clicks. 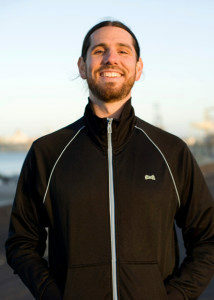 Theo Rigby is a director, cinematographer, and interactive storyteller based out of San Francisco. He believes in the power of image and sound to create awareness and dialogue about the world’s most pressing social and political issues. Theo has focused on topics ranging from the War in Iraq, to incarceration, and most recently immigration in the U.S.
Theo’s last project, Immigrant Nation (iNation), is a series of short films about immigration in the U.S. including The Caretaker, The Mayor, and Marathon, as well as an online storytelling platform, and series of live storytelling events. 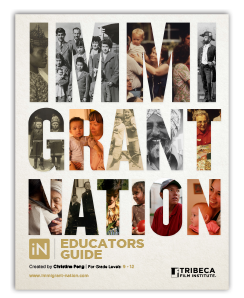 iNation has been showcased on the New York Times, Nationally broadcast on PBS, shown at Ellis Island, the 2014 New York Film Festival, and 2012 Cannes Film Festival. 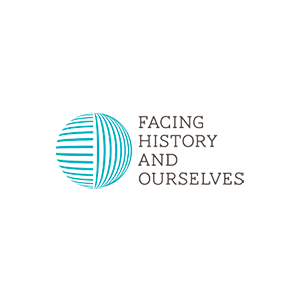 The project received a MacArthur Documentary Film grant, as well as a Tribeca Institute New Media Fund grant. His film, Sin País (Without Country), won a Student Academy Award, has screened in over 30 film festivals, and was nationally broadcast on PBS’ Independent Documentary Series, POV, in 2012. His short film, Close to Home, was a National Finalist in the 2009 Student Academy Awards, won a Golden Eagle Award, special Jury mention at the 2010 Ashland Independent film festival and has been accepted into more than ten film festivals. Theo graduated with a M.F.A. 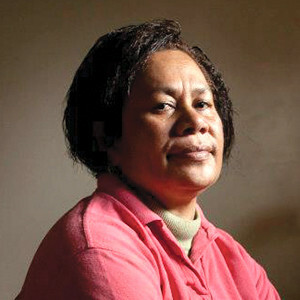 in Documentary Film from Stanford University and before making films was an award-winning photojournalist working for major newspapers and magazines around the world.